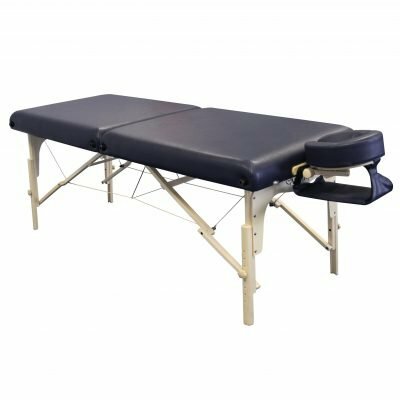 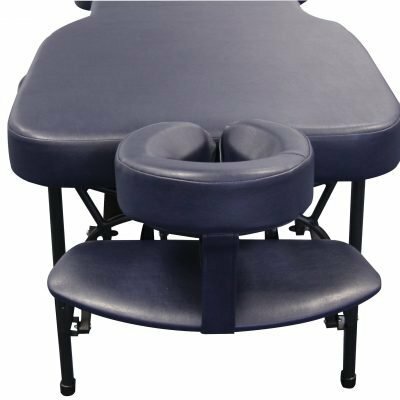 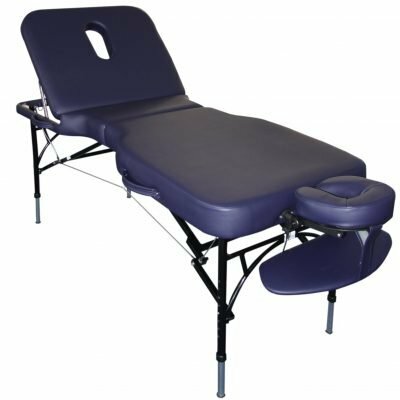 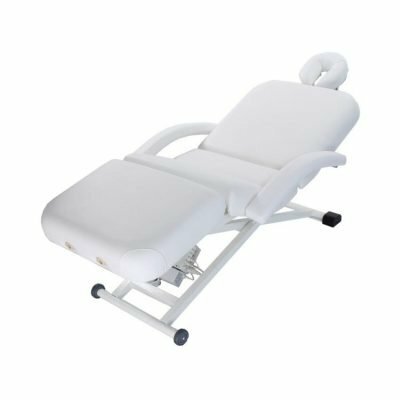 The Affinity 8 Advanced Massage Table is a premium massage table with an ‘hourglass’ shape which provides superior comfort for clients and optimum access for therapists. 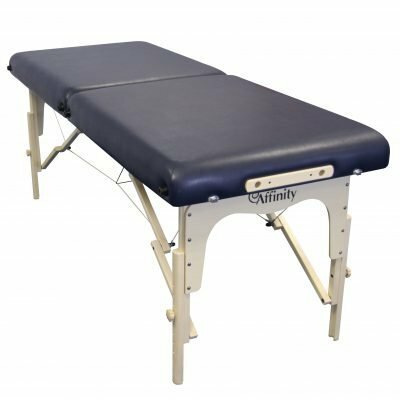 The Affinity Athlete is designed to withstand vigorous treatments such as Sports Massage, Deep Tissue Massage and Osteopathy, whilst offering superior comfort and improved access. 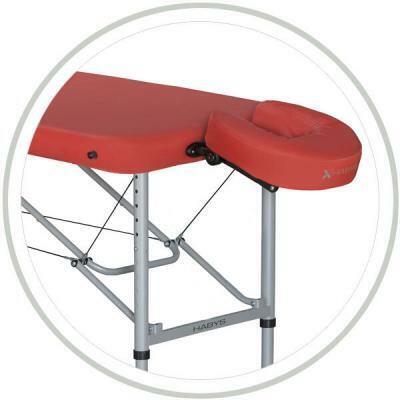 The Affinity Comfortflex has the versatility to be used for nearly every therapy treatment. 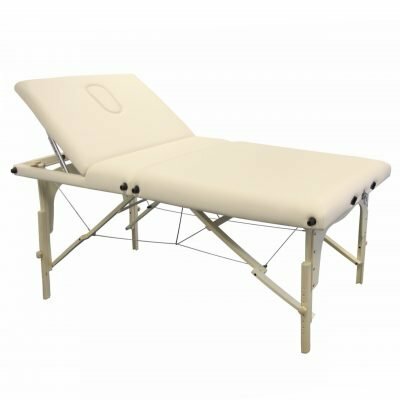 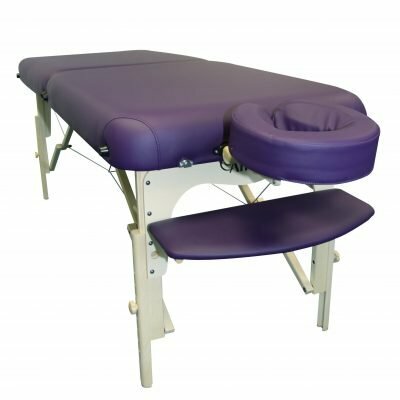 Comfort and style give the impression of a spa bed whilst retaining the flexibility of a portable massage table. 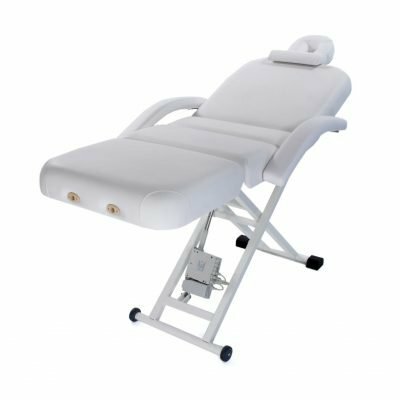 The Affinity Diva is an electric version of the Helena and as such, it is a truly luxurious, great-looking electric couch that has quickly established itself as the market leader in electric power couches. 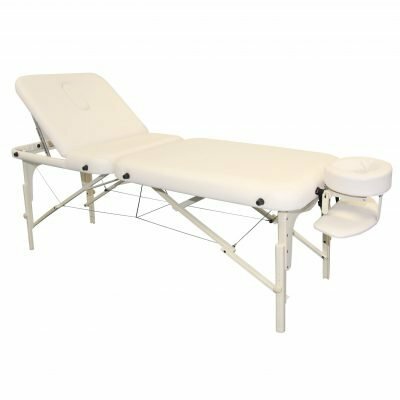 A popular choice for discerning therapists, the Affinity Helena sets the standard in static couch design with its smooth, quiet and really easy to use, gas lift leg and back rest that ensures trouble-free adjustment to any desired height or angle. 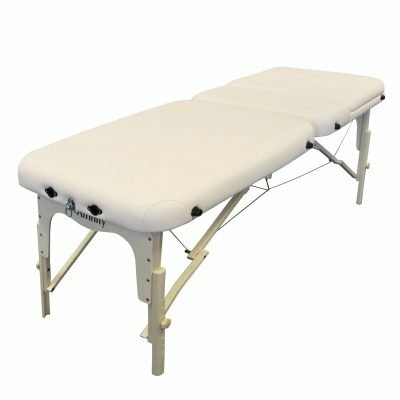 The Affinity Portable Flexible is our most popular and best value massage table. 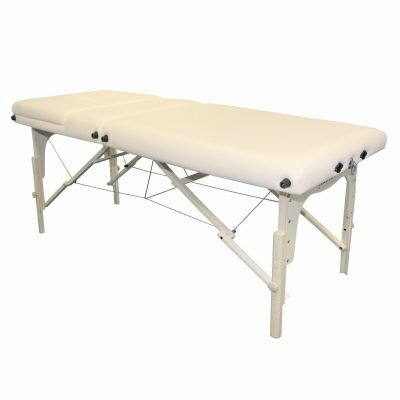 It is fast to set up, stable and strong with a fully adjustable backrest, making it ideal for those just starting out in business. 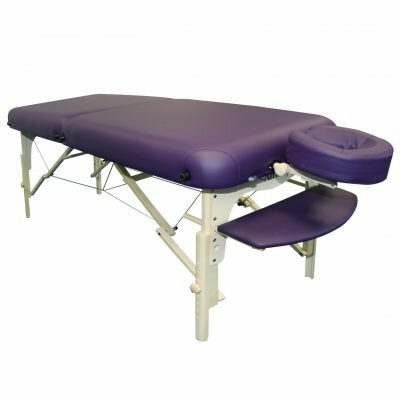 Review how massage tables differ by height, weight, construction material, portability and other attributes. 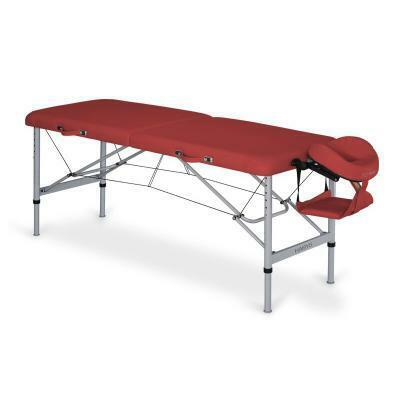 Find out what to look for when purchasing a massage table online.